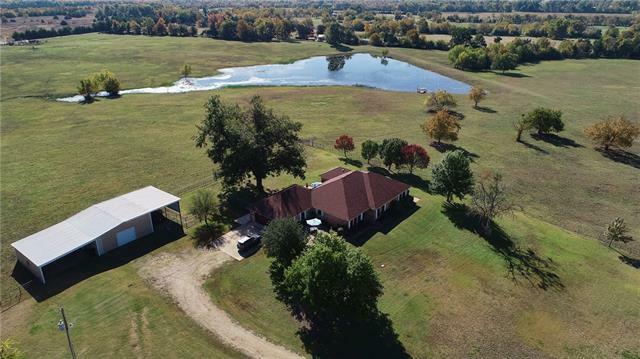 All Roxton homes currently listed for sale in Roxton as of 04/24/2019 are shown below. You can change the search criteria at any time by pressing the 'Change Search' button below. If you have any questions or you would like more information about any Roxton homes for sale or other Roxton real estate, please contact us and one of our knowledgeable Roxton REALTORS® would be pleased to assist you. 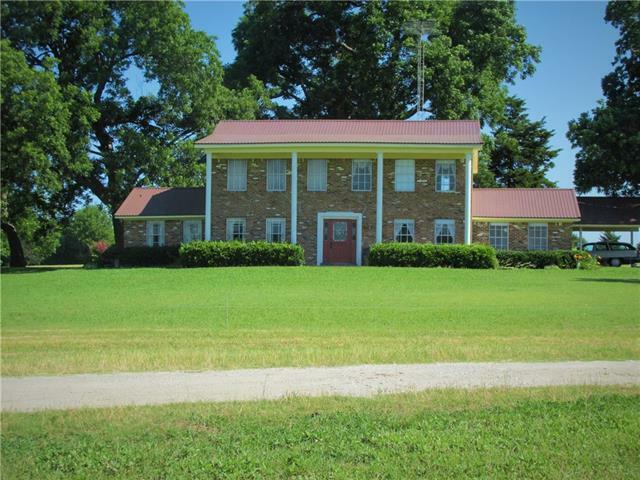 "Here a sweet farmhouse sits on 434 acres of lovely rolling green grass with nice ponds spaced throughout. The home has several mature trees for shade and beauty. This home was custom designed by the current owners, and while it has not had updating, when you walk through it it is both spacious and lovely. The home has wonderful natural light with windows that look out on picturesque land. The current owners run 1 pair cow & calf per acre. Grasses include several kinds of clover, bermuda, johnson"
"Impeccable executive style home nestled on a hilltop overlooking 40 acres of well-maintained pasture. This home has been completely remodeled and included custom cabinets, granite countertops, two floor to ceiling showers, plank style porcelain tile flooring, solar screens and so much more! The two sets of French doors in the breakfast room and the master bedroom open to a private patio and fenced backyard, and from there you have an absolutely breathtaking view of the pond and rolling acreage." "Residence or weekend place. Fishing, hunting, woods, meadows and recreation. 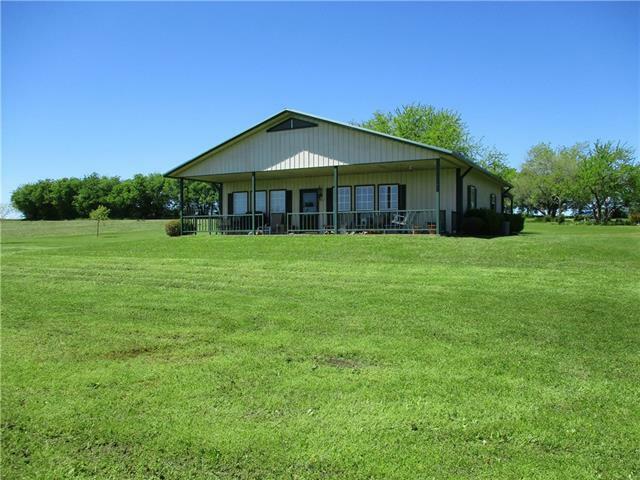 Open floor plan, beautiful lake views, manicured grounds. 30x30 shop, 20x30 shed, roads on two sides. Near Roxton, Texas. (A portion of the land is in the flood zone. The house and shop are not.)"